Amazon: Save Big on Coleman Father’s Day Gifts and Summer Fun – Today Only! Hurry over to Amazon.com where today only you can save big on Coleman Father’s Day gifts and summer fun! You’ll find a good selection of highly rated items marked down including this Coleman 8-Person Red Canyon Tent which you can pick up for just $99.99 (regularly $139.99) with FREE shipping! 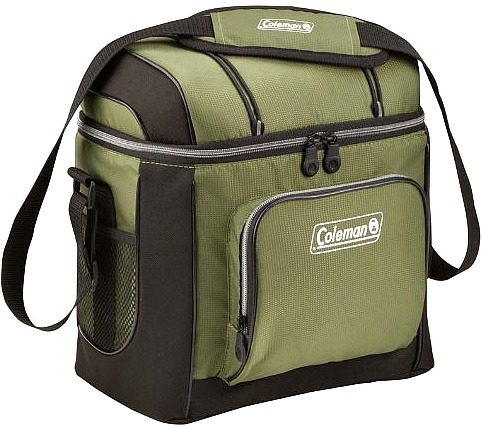 You can also snag this highly rated Coleman 16-Can Soft Cooler With Hard Liner for only $12.45 (regularly $18.99) with FREE Super Saver Shipping! Go on over to see all the Coleman Father’s Day gifts and summer fun on sale today only and grab your favorites. This Amazon deal of the day is valid June 12 only and while supplies last.